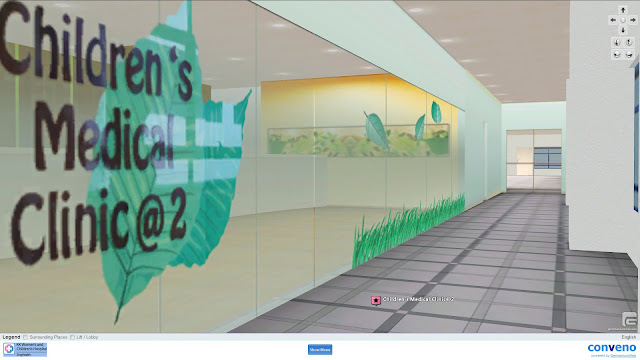 26 Apr 2010, Singapore - G Element has launched an online 3D Hospital Pilot for KK Women's and Children's Hospital, using the Conveno 3D visitor guide platform. 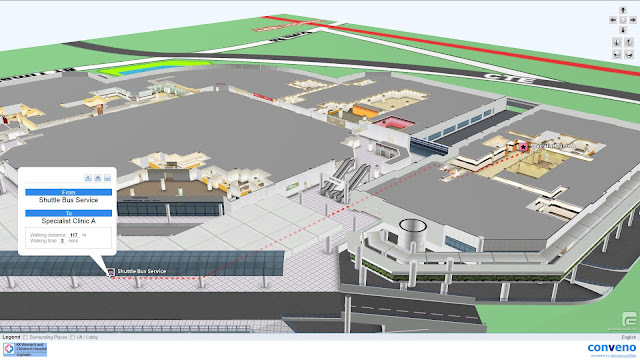 The 3D Hospital Pilot enables online visitors to easily find out the facilities and clinics available at the hospital, and learn how to get to the locations from the taxi stand or shuttle bus stops (wayfinding). 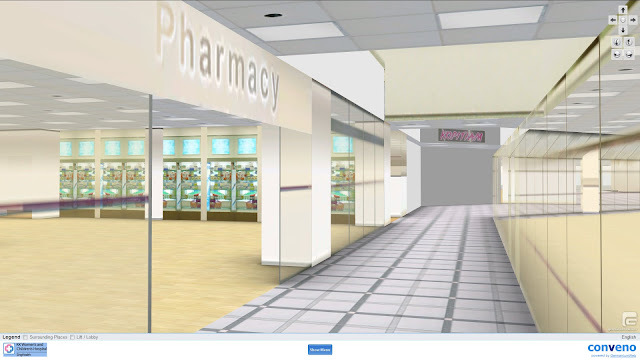 The 3D Hospital Pilot is modelled using real-world textures to provide visitors, especially medical tourists, with an interactive and easily recognizable view of the interior environments of the hospital. One potential extension to the 3D Hospital Pilot is in extending the visitor guide service onto on-site kiosks and mobile phones. This will provide self-help services to visitors in way-finding and ease the workload on customer service staff during peak hours.